AGN Grass, your partner for highest quality indoor and outdoor artificial grass! 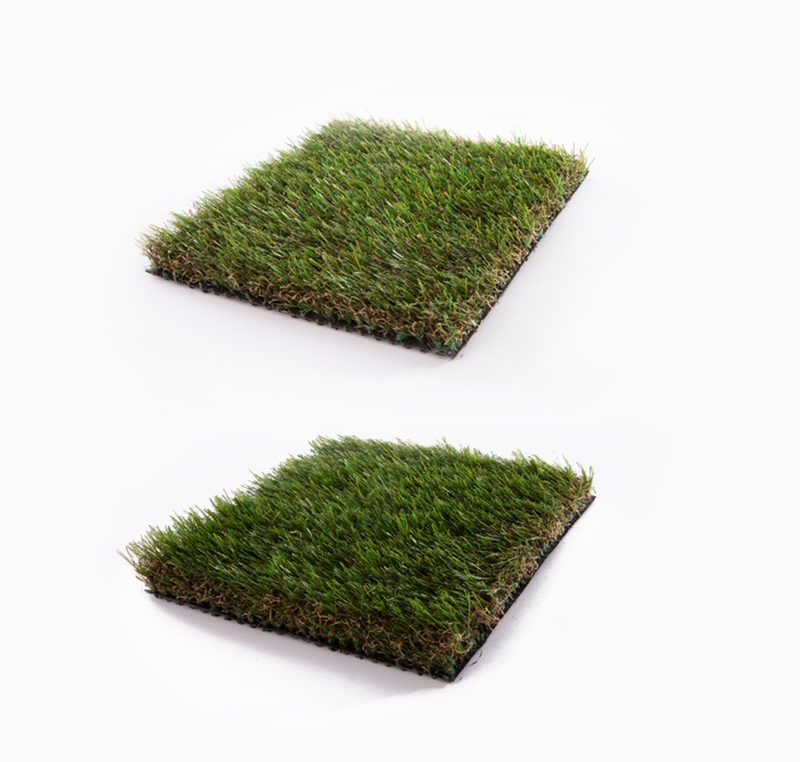 Due to the wide range of synthetic grass products, you have sufficient choice for your customer. AGN Grass is located in Nunspeet (Netherlands). AGN Grass distributes in and outside Europe, the artificial turf to their customers from this location. 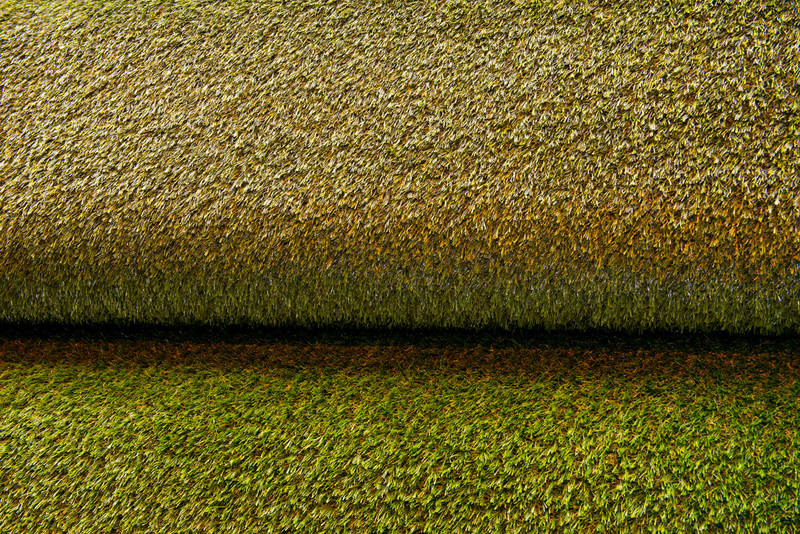 AGN Grass develops the best quality synthetic turf for all applications for very affordable prices! 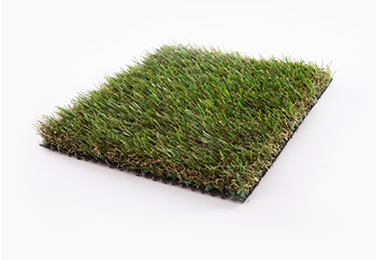 All artificial grass from AGN Grass is produced by manufacturers in the Netherlands, so you are guaranteed from very high quality synthetic turf. AGN Grass exports their artificial grass wholesale not only in Europe but is supplies all over the world. As a dealer of AGN Grass you are guaranteed a minimum of 40% margin on your products. Of course, in addition to a purchase price, we also give you a recommended retail price. AGN Grass works exclusively with Dutch fibers, which results in the strongest artificial grass, which guarantees you are a professional dealer. AGN Grass attaches high value to JIT deliveries. The delivery takes place (if possible) on a date you have requested. For AGN Grass, this is one of the grounds for a long-term collaboration. AGN Grass also welcomes you! The AGN Grass service goes far! By telephone and even on request we can visit your location. AGN Grass will think with you about how you can generate more sales. 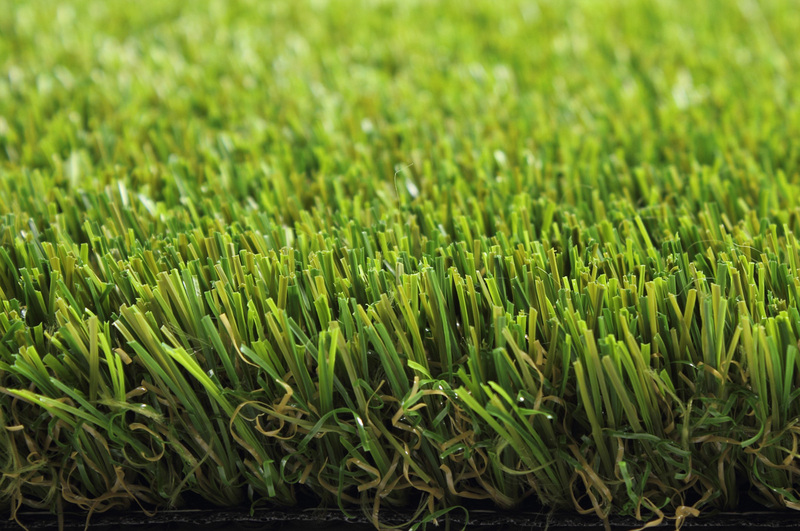 Interest in the wide range of high quality artificial grass for the best prices? share your phonenumber and we call you! fill in our contactform and we will send you more info quickly!